Scrappy Cat isn’t exactly a puzzle game, but it does have some elements you would expect from that genre. 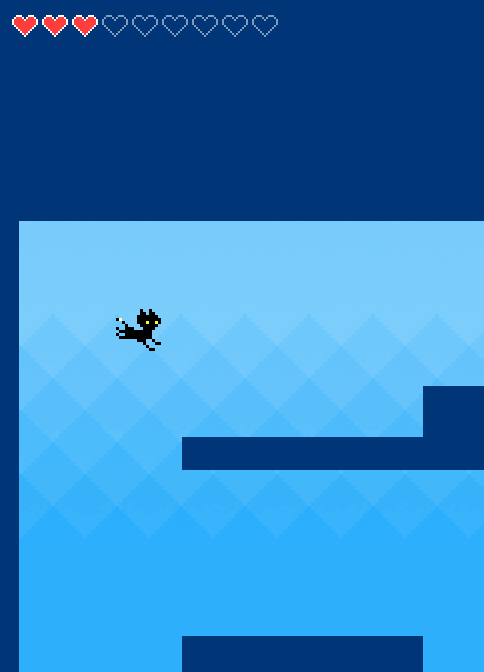 You play as a cat who is ripped apart from their love and area on a quest to become reunited. You must leap over obstacles and wall jump your way through a series of levels to accomplish this. 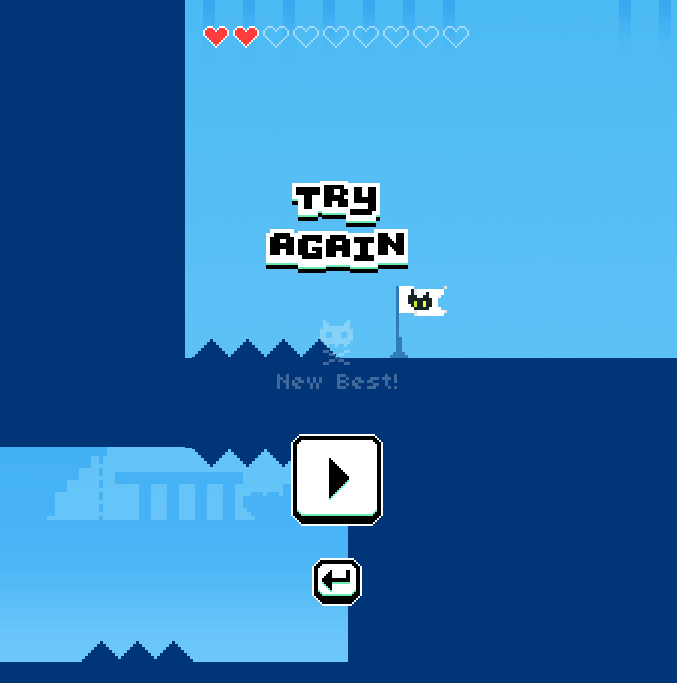 Other times throughout this HTML5 game you must jump and hold onto a wall that will drag you upwards to places you would not normally be able to reach. 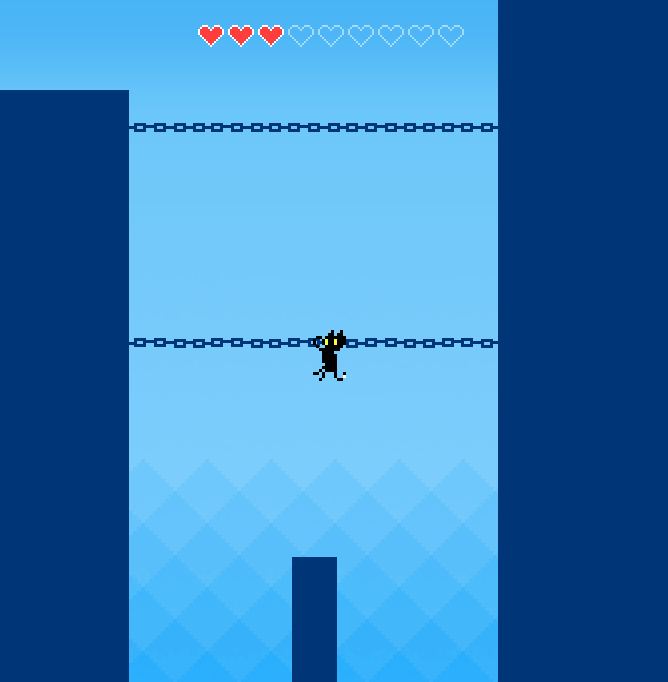 There are also chains the cat grabs onto that you slide down and can leap from. Scrappy Cat is a pleasure to play and trying to figure out how to jump through the level is challenging which gives it puzzle aspects. If you want to play it for yourself click here.